Pembroke psychiatric hospital, owned by Universal Health Services (UHS) as part of Arbour Health Systems in Massachusetts, is under investigation over a patient death in August. Pembroke Hospital has had 7 patient deaths this year (out of 49 statewide) and this is the first to happen at the facility. The other 6 died within 30 days of being discharged—fueling concerns about not only the lack of workability of psychiatric treatment in general but also its propensity to cause death. The Massachusetts Department of Mental Health started an investigation into the Pembroke patient death on Sept 1st. This year, Citizens Commission on Human Rights International (CCHR) filed complaints with Massachusetts authorities about concerns, including the billing and prescription practices of psychiatrists affiliated with UHS behavioral centers in the state. Since 2013, UHS behavioral facilities have been dogged by Federal investigations into billing practices and last year, government inspectors cited unsafe conditions at Arbour’s facility in Brookline. In September 2014, the federal Department of Justice Civil Division added Arbour-HRI Hospital in Brookline to its investigations, which now include 21 UHS psychiatric centers in 9 states and its corporate headquarters in Pennsylvania. CCHR has been investigating complaints from UHS psychiatric facility patients, their families and former UHS mental health staff since 2012. In complaints filed with MA health and law enforcement officials this year, CCHR reported that in 2013, 18 psychiatrists affiliated with 10 UHS facilities in MA billed Medicare more than $2.1 million, of which 6 accounted for $1.19 million. Four UHS-affiliated psychiatrists were among the top ranked state prescribers of several psychotropic drugs, including a psychostimulant and antipsychotic. There was wrongful death lawsuit filed 14 March 2012 against Arbour, Walden Behavioral Care and a treating psychiatrist that included allegedly increasing the patient’s psychiatric drug doses and failing to properly treat him in the week before he committed suicide. 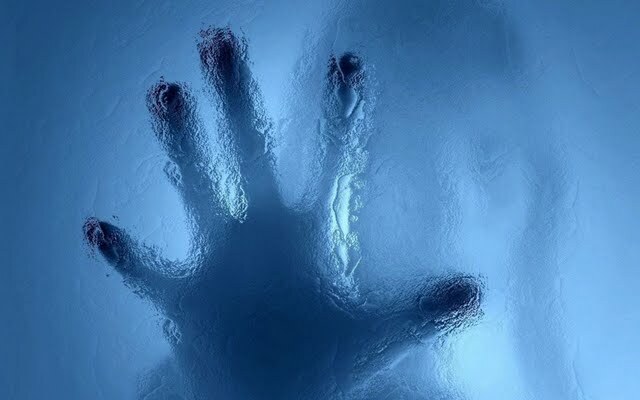 In July 2013, a patient at Highlands Behavioral Health, Colorado, was found unresponsive in a seclusion room and later died. An autopsy revealed he had died from medication toxicity and cerebral/pulmonary edema (inflammation and swelling of the brain). In October, CMS declared an “Immediate Jeopardy situation,” over this death that was due, in part, to the facility failing to conduct correct patient observation rounds and failure to correctly administer medications. A 2012 lawsuit filed against River Oaks in Louisiana alleged a boy was physically restrained by hospital staff and shot up with sedatives while a staff member sat on his chest. He stopped breathing and his lips had turned blue before CPR was used unsuccessfully and the boy was pronounced dead. Regulators have also cited Arbour Hospital in Jamaica Plain for staff failures in connection with two questionable deaths. CCHR calls on any UHS former employees, patients and families to report any abuses or billing and other concerns to CCHR. Click here to file a report. Timberlawn Mental Health System v. Sylvia Mathews Burwell, in her official capacity as Secretary, United States Department of Health and Human Services, in the United States District Court for the Northern District of Texas Dallas Division, Case No. 3:15-CV-2556-M, August 13, 2015. Barbara M.G. 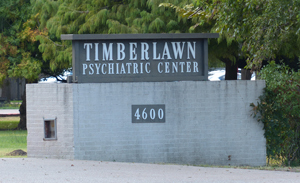 Lynn, U.S. District Judge Decision; Reese Dunklin, “Judge rules regulators can stop funding Timberlawn psychiatric hospital,” Dallas Morning News, August 13, 2015, http://www.dallasnews.com/news/metro/20150813-judge-rules-regulators-can-stop-funding-timberlawn-psychiatric-hospital.ece. “Mother alleged her Diabetic Son Died Due to Lack of Treatment at NDA,” UHS Behind Closed Doors, 31 Jan 2014, http://uhsbehindcloseddoors.org/complaint_type/mother-alleged-her-diabetic-son-died-due-to-lack-of-treatment-at-nda/. Statement of Deficiencies and Plan of Correction, Centers for Medicare and Medicaid Services, Highlands Behavioral Health System, 7 Oct 2013.